2 more hiscore updates, one from Releaser Man and another one from Manoj, who climbs another step up the ladder. Rockin' scores! 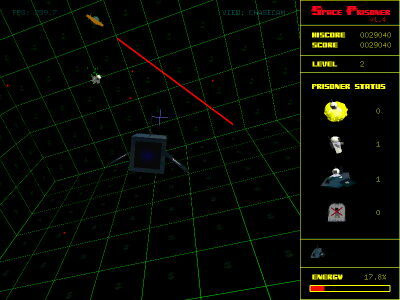 The next version of Space Prisoner will require at least 50,000 points to generate a SpreenCode.